Real estate sector in Zliten, east of Tripoli, is growing significantly compared to previous years with prefabricated buildings recording high sale rate, though land sales are stagnant. The decline in dollar price and the rise of construction workers’ wages made people refrain from building new houses.. The prefabricated buildings’ sales rose by 20% in the eastern region of the city compared to 2016, owners of real estate offices told 218News. In the south of Tripoli, the real estate market has been stagnant for the past three years due to several reasons, mainly security tensions. Libya seeks to attract the private sector into investing in the real estate sector through the activation and development of a series of regulations and laws that protect the rights and duties of owners, developers, and investors. 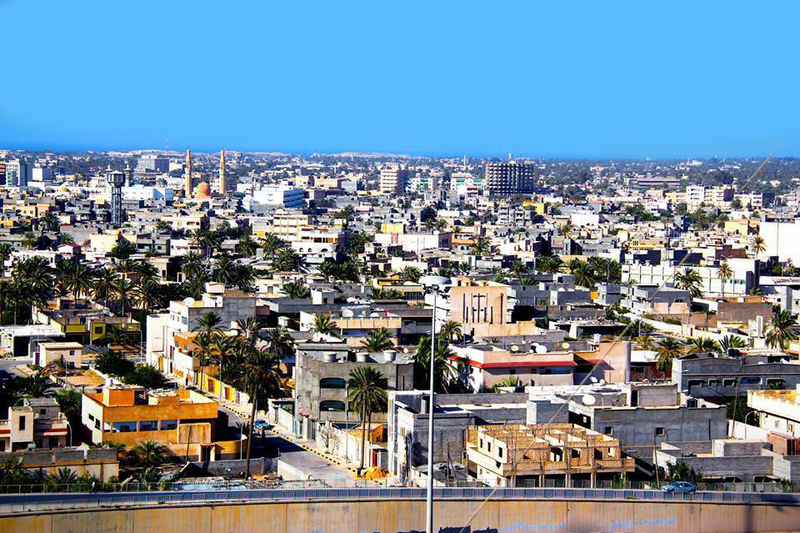 Last year, JOB chairman Mahmoud Ajaj said that Libya’s Housing and Infrastructure Board will offer the opportunity for both private and public companies to invest or develop thousands of Libya’s housing units.